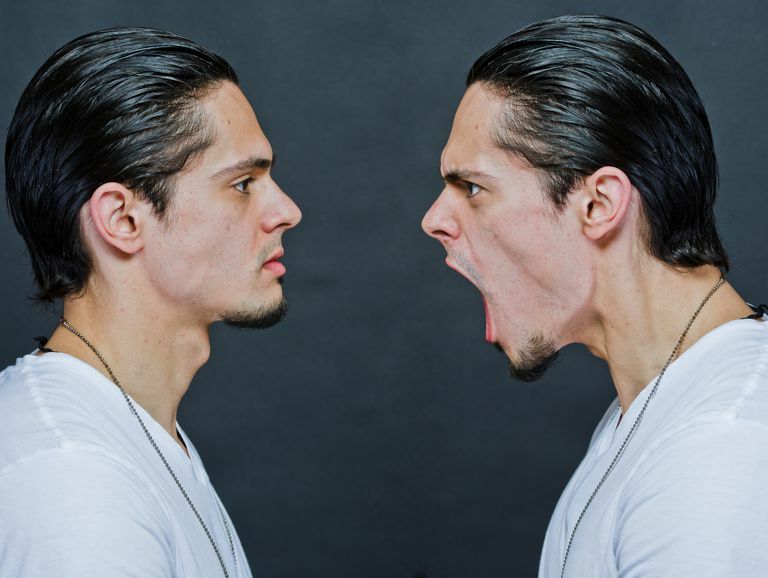 What sets cyclothymic disorder (also known as cyclothymia) apart from the other types of bipolar disorder is that your symptoms last for months or even years without letting up. And yet, these symptoms aren’t quite severe enough (though still very troubling and painful for you) to be called a manic or a major depressive episode. Therefore, diagnosing cyclothymic disorder is more a process of ruling out these two distinct types of episodes. In making this diagnosis, your doctor will review six checkpoints per the criteria found in the DSM-IV. You are frequently experiencing symptoms of hypomania and depression and that you’ve had these problems for at least two years (one year for children or adolescents). Your symptoms have gone away for more than two months during this two-year period. You have had a manic episode, a depressive episode or mixed episode during this two-year period. Your mood symptoms are not more likely caused by a ​schizoaffective disorder or they are happening at the same time as symptoms of schizophrenia. Your symptoms are not caused by a drug (legal or otherwise) or another medical problem (see Ruling Out Other Physical Conditions). Your symptoms are causing significant problems in any part of your life such as your family life, your social life, work, etc. If your doctor, with your input, determines that points one and six are positive while points two through five are negative, you will most likely be diagnosed with cyclothymic disorder. It should be noted that if, after being diagnosed with cyclothymic disorder, you develop symptoms of mania or major depression you may also be diagnosed with bipolar 1 disorder or bipolar 2 disorder. As noted above, these criteria have been established through the Diagnostic and Statistical Manual of Mental Disorders, published by the American Psychiatric Association. It is the primary system used to classify and diagnose all mental disorders. As per this formal classification system, bipolar disorder is a clinical disorder within the category of mood disorders. The manual recognizes four types of bipolar disorder. Each specific type of bipolar disorder is distinguished by the others through the nature of episodes experienced. American Psychiatric Association (2000). Diagnostic and Statistical Manual of Mental Disorders, Fourth Edition Text Revision (DSM-IV-TR).